1. 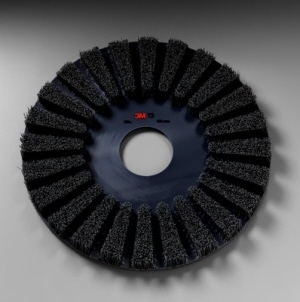 Use the 3M™ Doodlebug™ Floor Brush Pad 4020F on a rotary floor machine or automatic scrubber. 4. 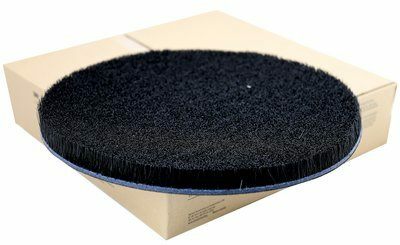 Leave brush to stand bristle side up to dry.